WITH LIVE COMMENTS FROM MATTHIAS JOBMANN. 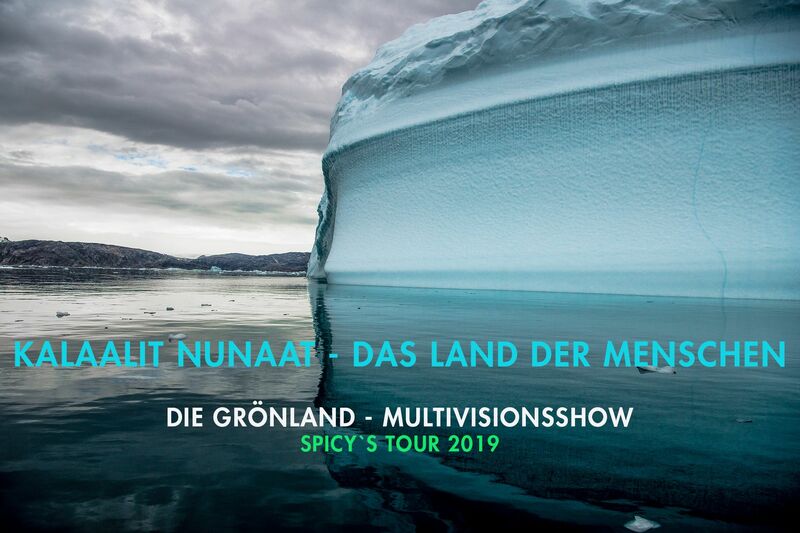 "The thunder of the blue ice", so you could call this digital, musically underwritten live reportage, because glaciers, ice lakes and icebergs shape the landscape of the largest island in the world. In impressive pictures of her journey, the photographer Andrea Dublaski introduces these incredibly colorful ice giants, the calving of the glaciers and the wonderful polar lights, but also the people who live and work in this harsh nature. I'll be glad for your comment!